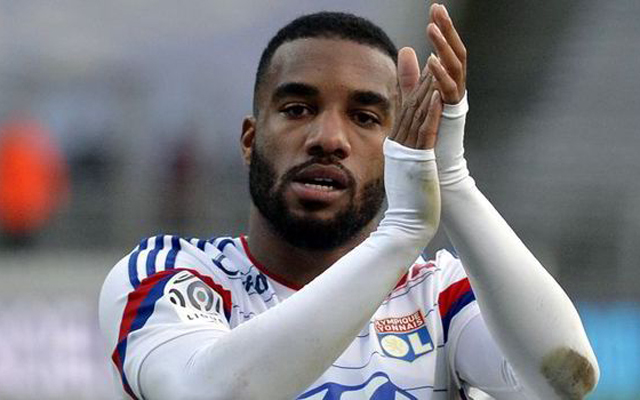 Has a striker ever been more linked to the Premier League than Lyon’s goal-happy Frenchman Alexandre Lacazette? If there is, we can’t remember! Lyon’s president Jean-Michel Aulas has admitted that he’ll be prepared to sell the 25-year-old at the end of this season, with the Telegraph stating the price-tag is £60m – almost par these days for a top European striker. The Telegraph state that we’re one of the sides considering Lacazette, who’s on 26 goals in all competitions this term, having notched 23 and 31 the two seasons previous. However, Atletico Madrid and Arsenal are also in the running for the forward, who prides himself on speed and finishing. Paul Joyce of the Times yesterday told a podcast Daniel Sturridge is a certainty to leave, meaning we’ll likely get a significant transfer fee to reinvest in another forward more suited to Klopp’s style. Lacazette’s running into the channels makes him a viable option, although we’re not sure how much he’s asked to contribute defensively in Ligue 1.